A shop hop, mystery stitch, and treasure hunt all rolled into one! Step 1—Shop Hop! Visit participating shops across the United States—over 20 of them! Step 2—Mystery Stitch! Each shop has a special graph from a different designer. Step 3—Treasure Hunt! – Collect all the graphs as you travel! 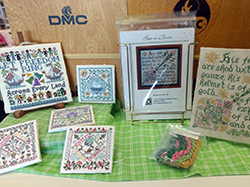 In our third year participating in the Collective Stitch program, Cross My Heart is partnering with Tempting Tangles to bring you their special mystery graph. 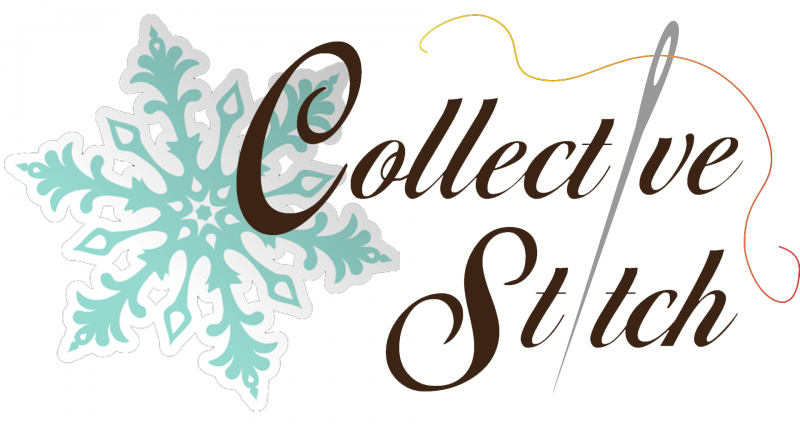 Visit www.collectivestitch.com for a complete list of participating shops and talented designers.